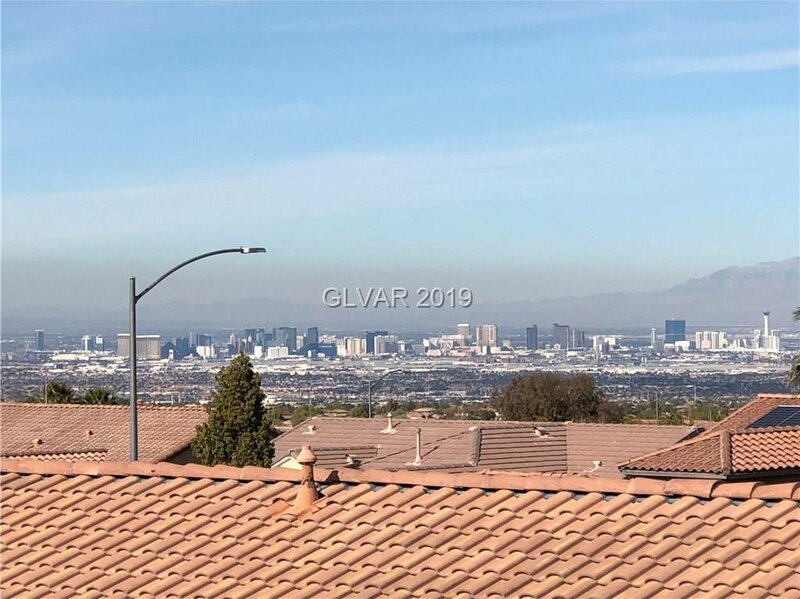 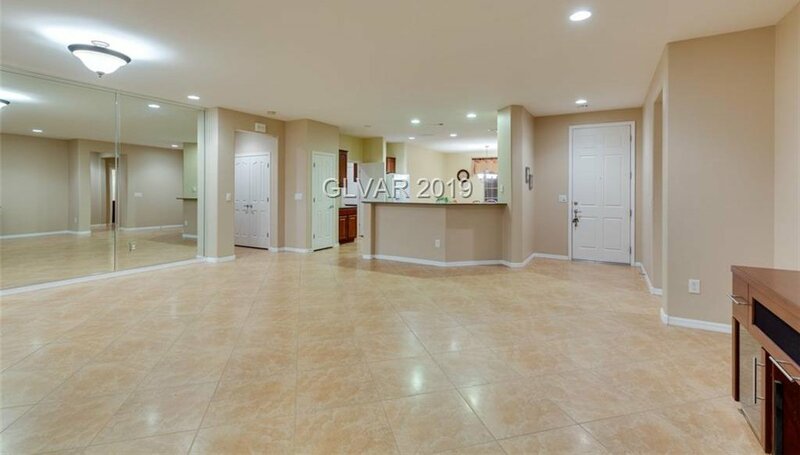 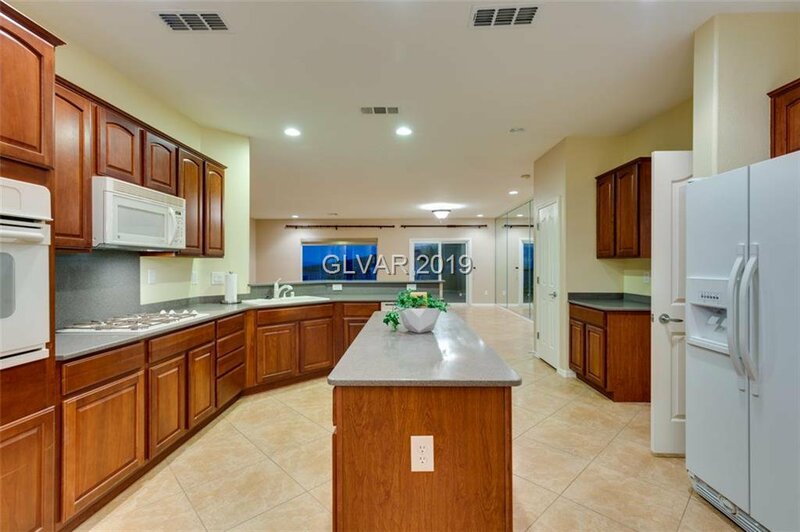 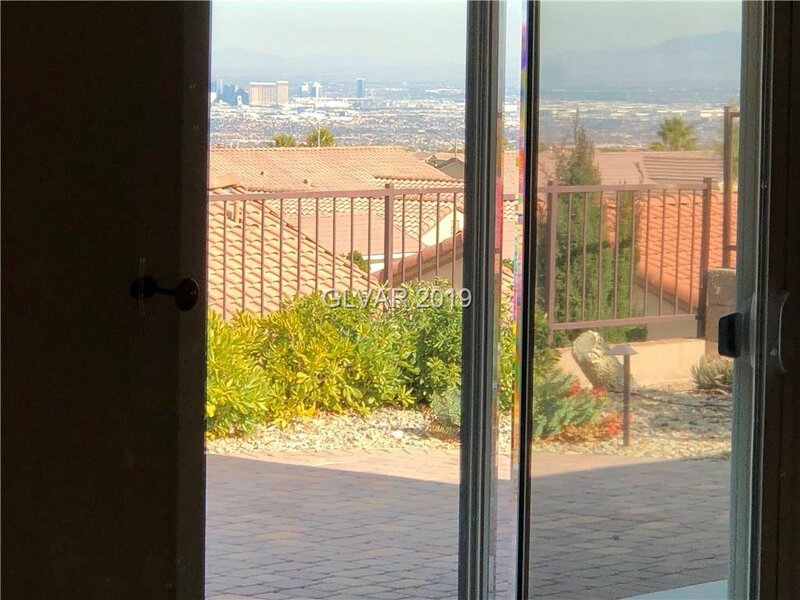 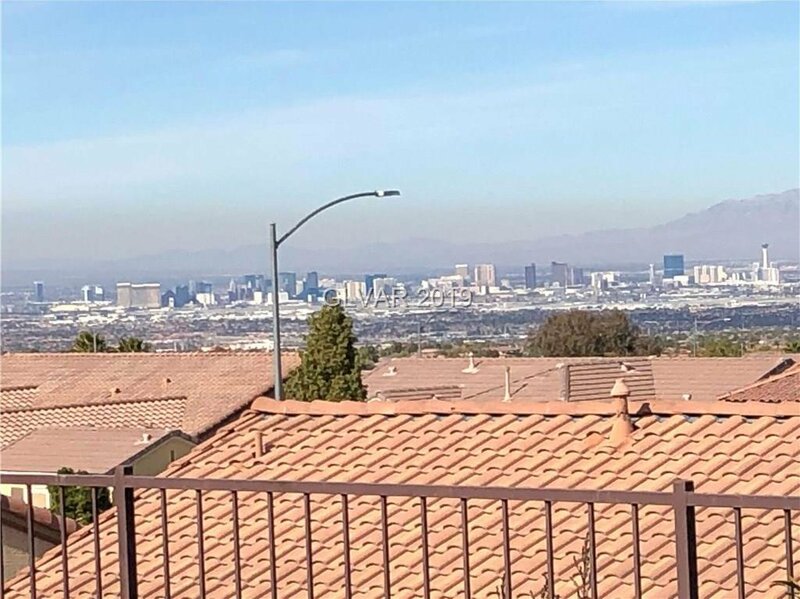 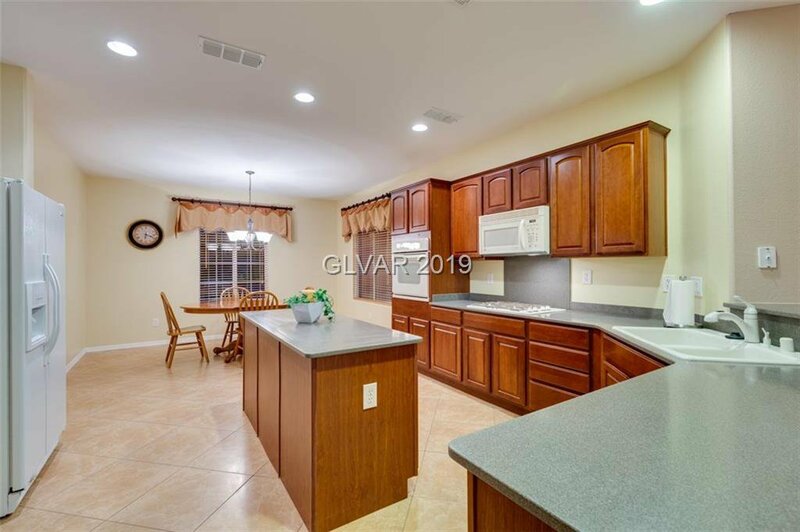 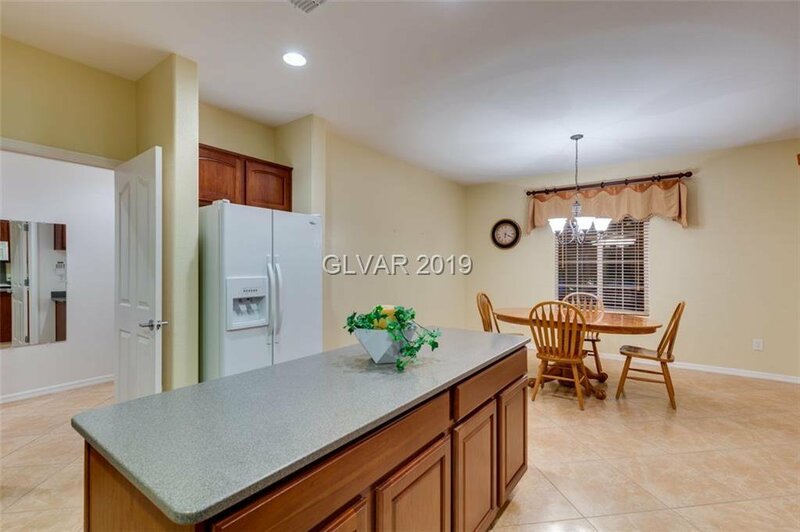 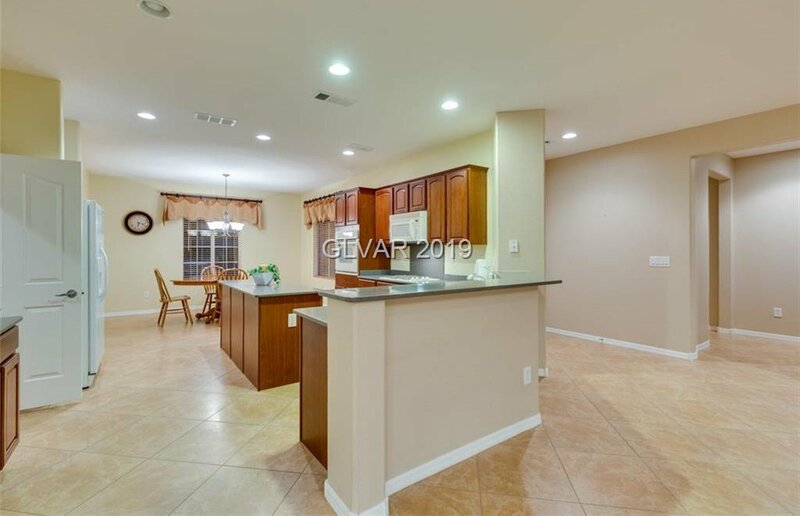 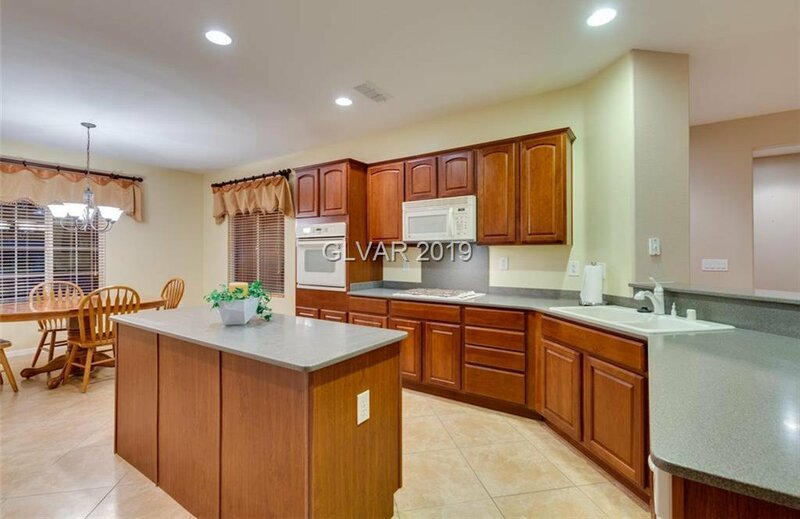 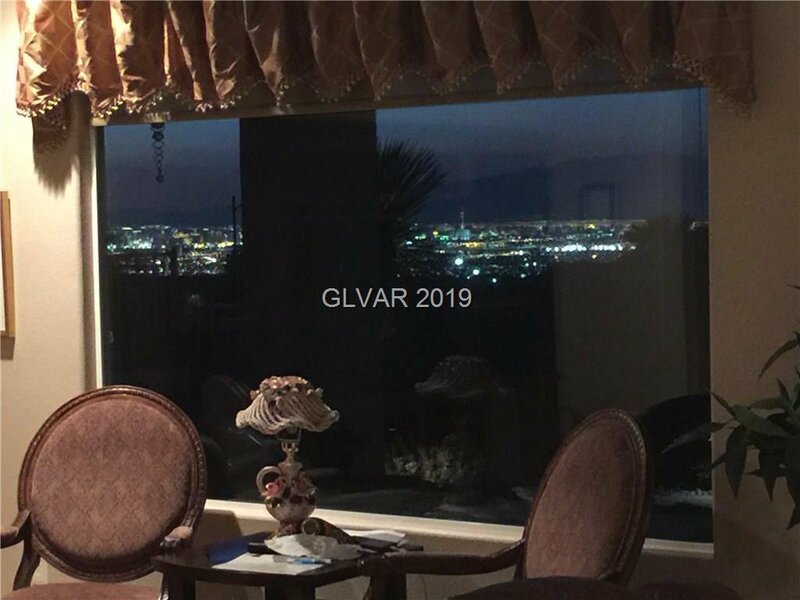 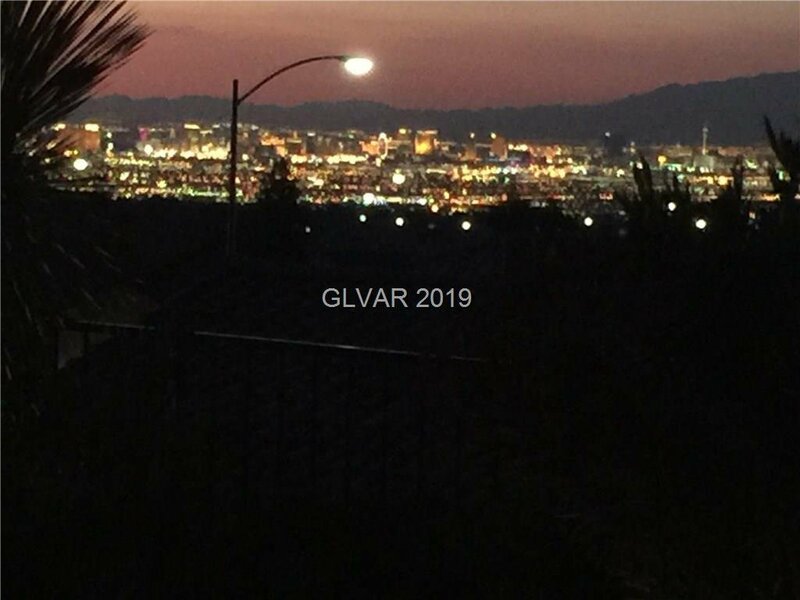 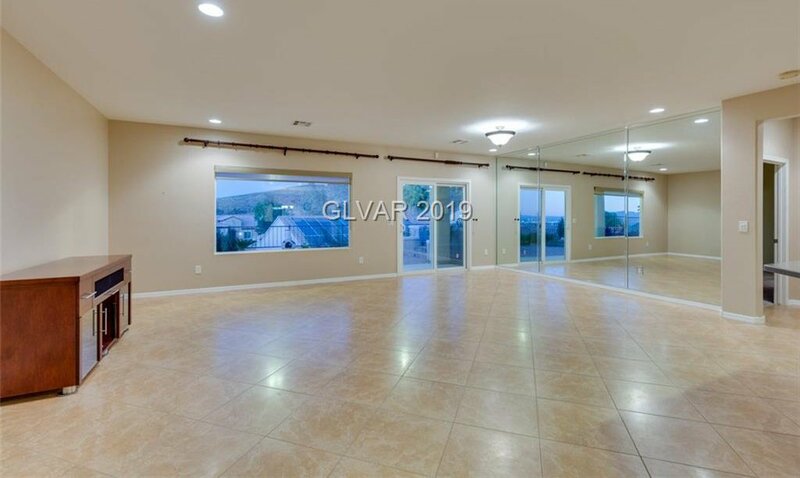 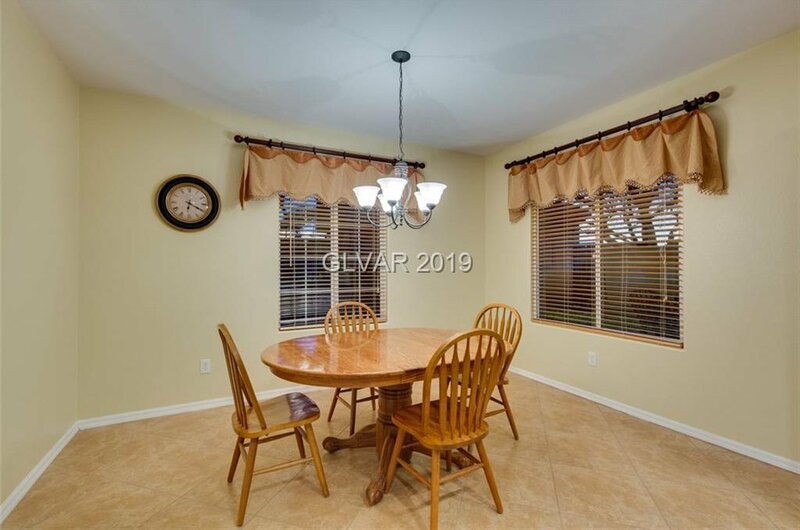 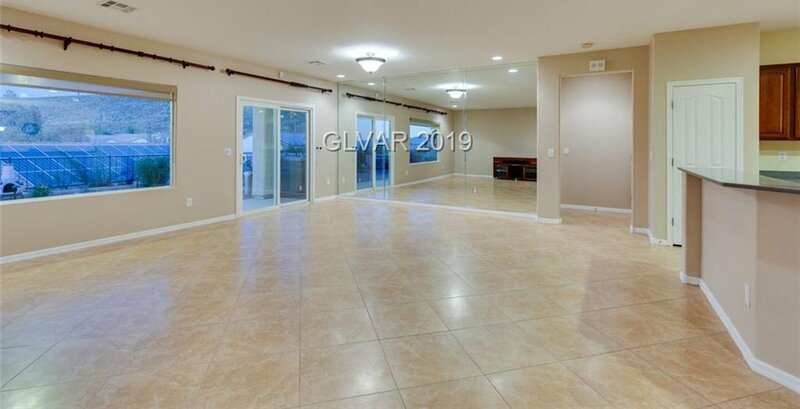 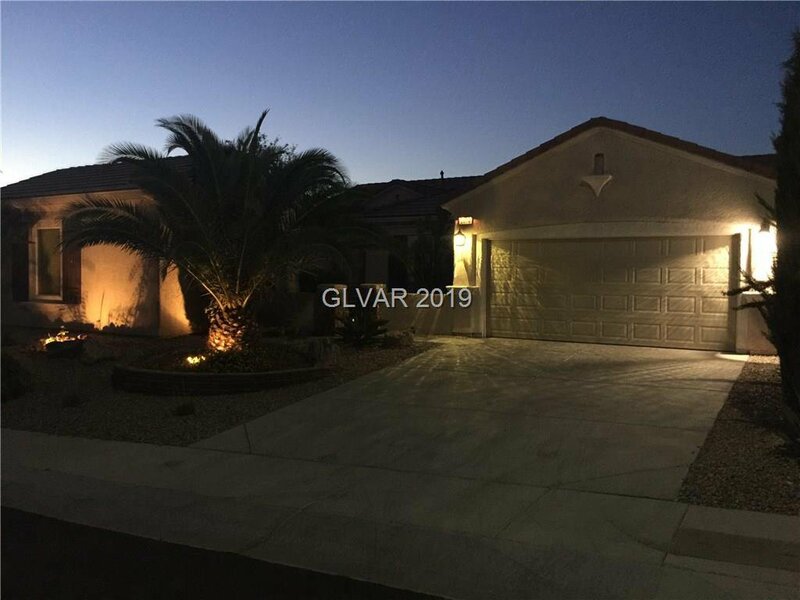 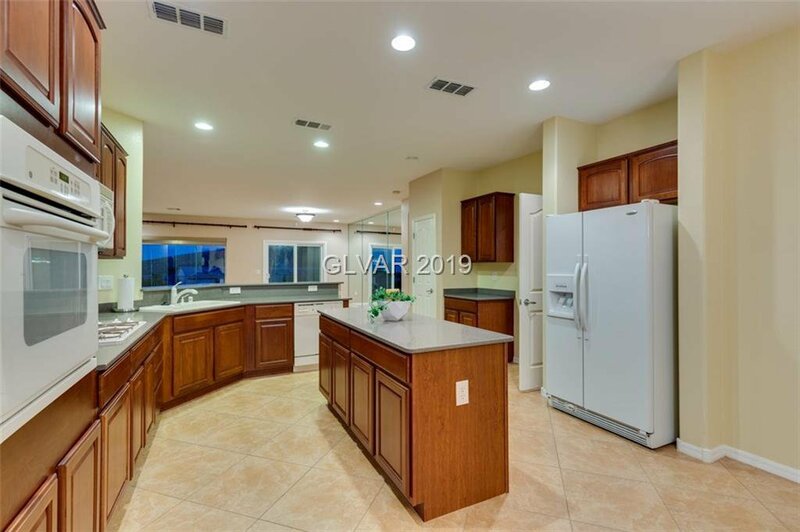 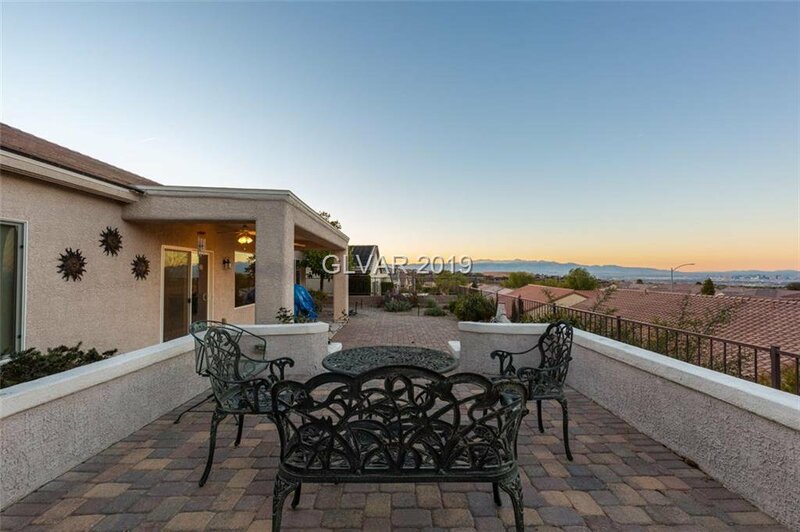 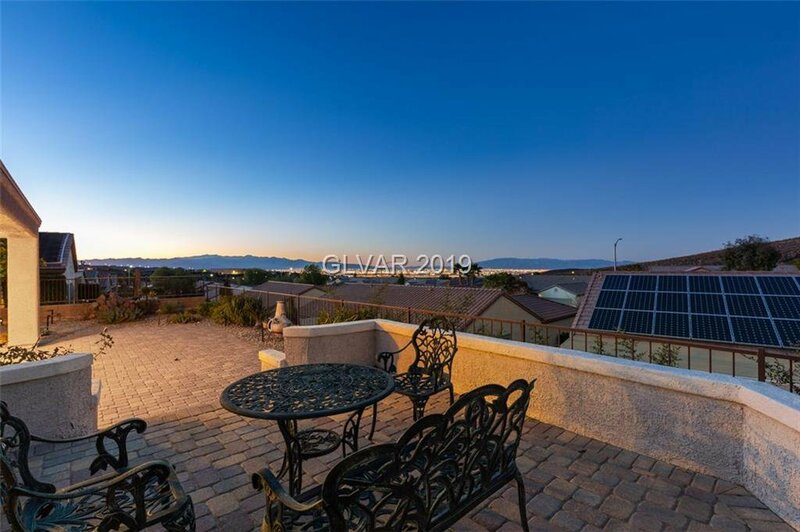 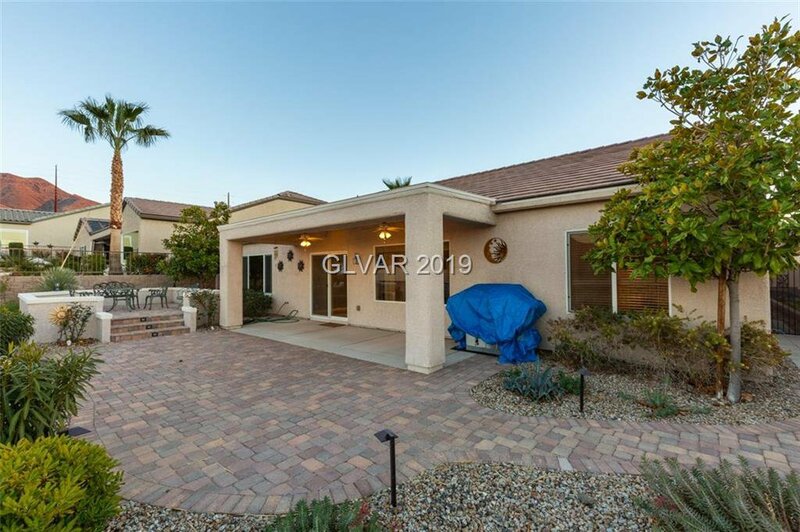 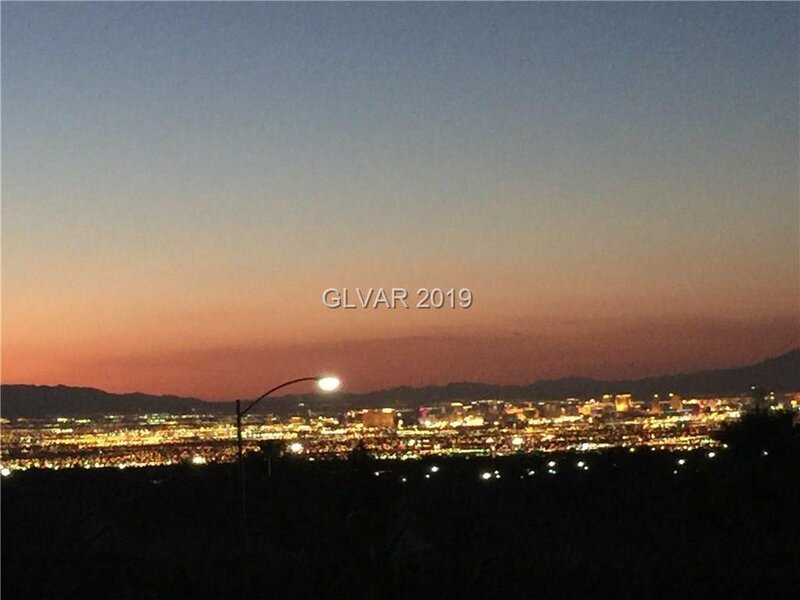 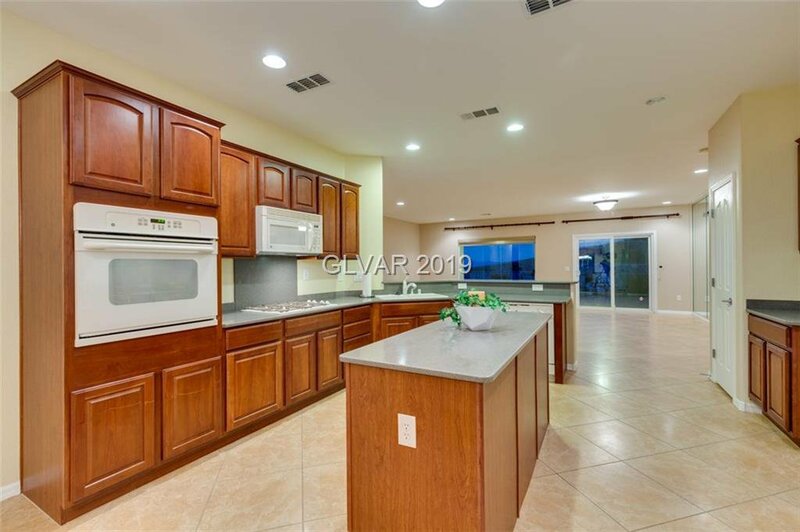 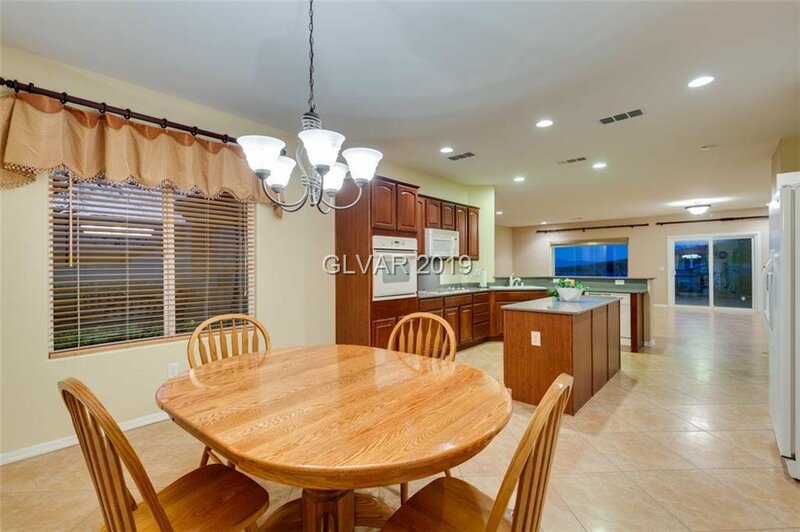 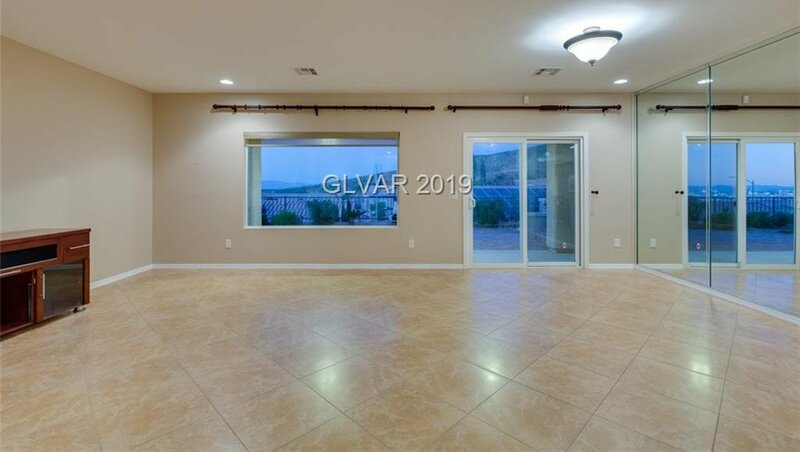 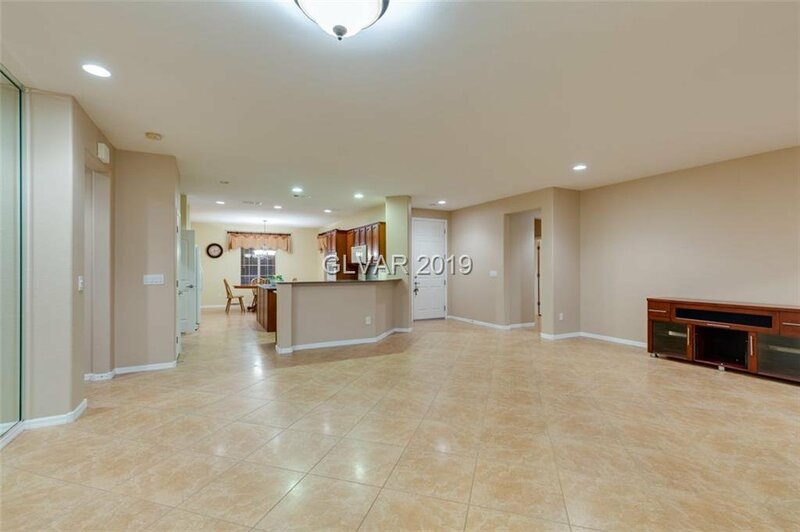 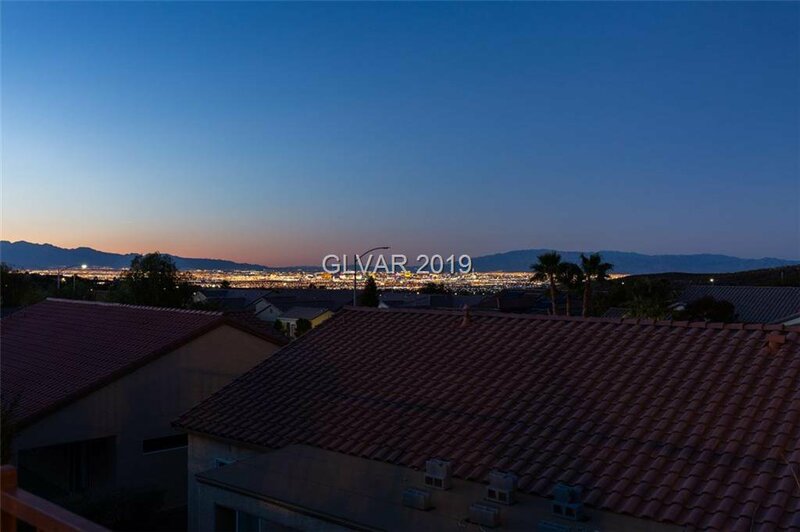 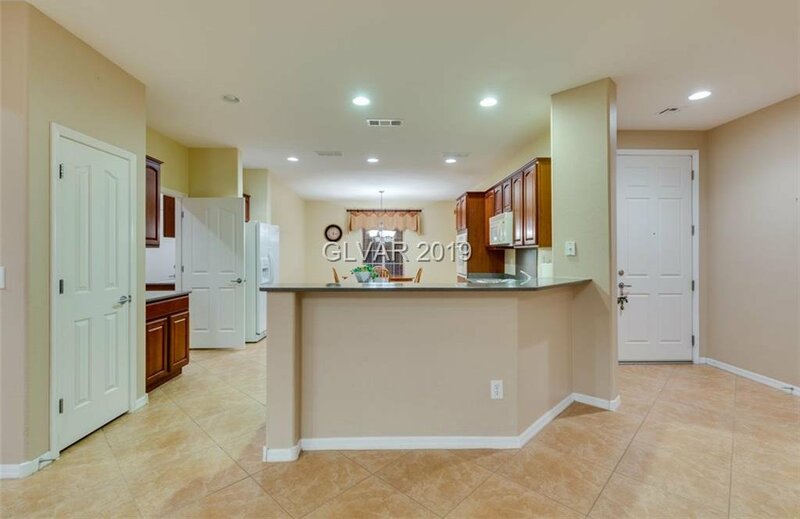 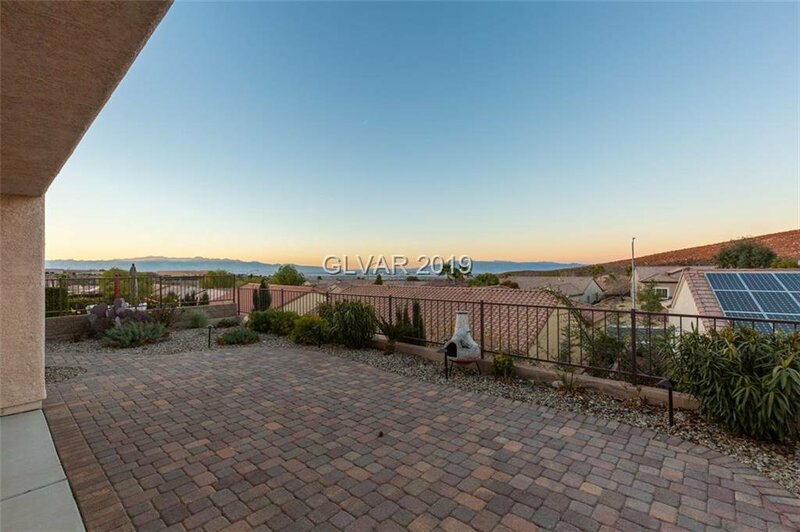 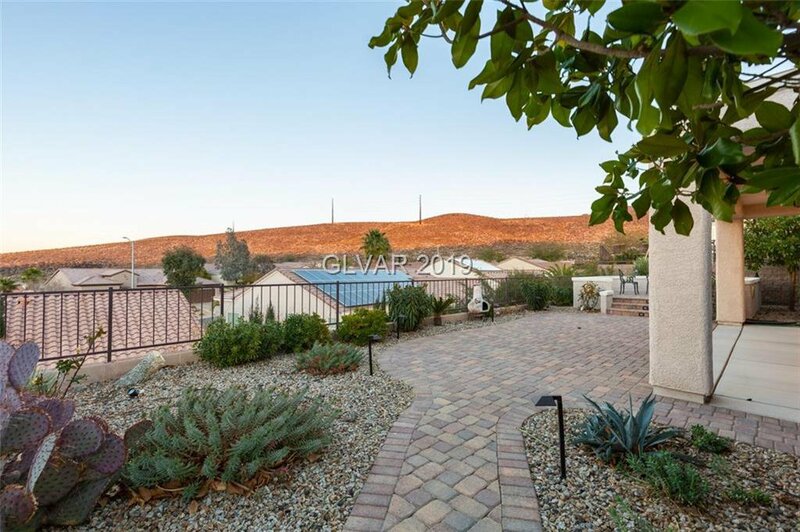 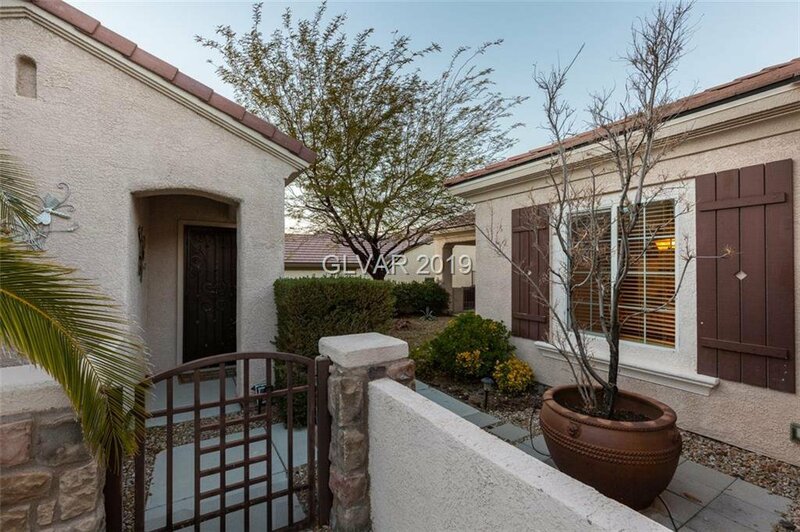 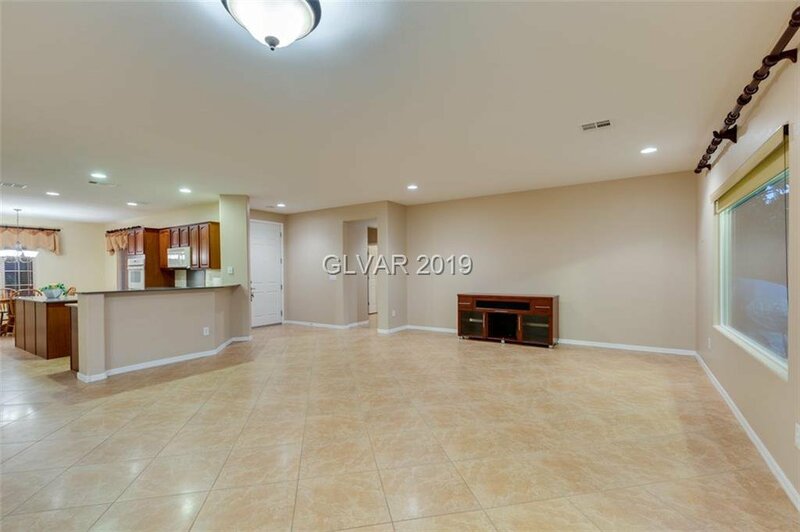 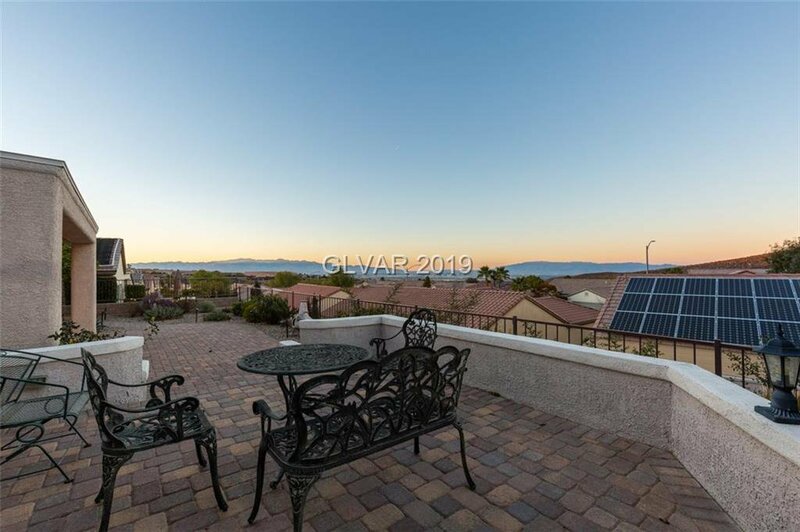 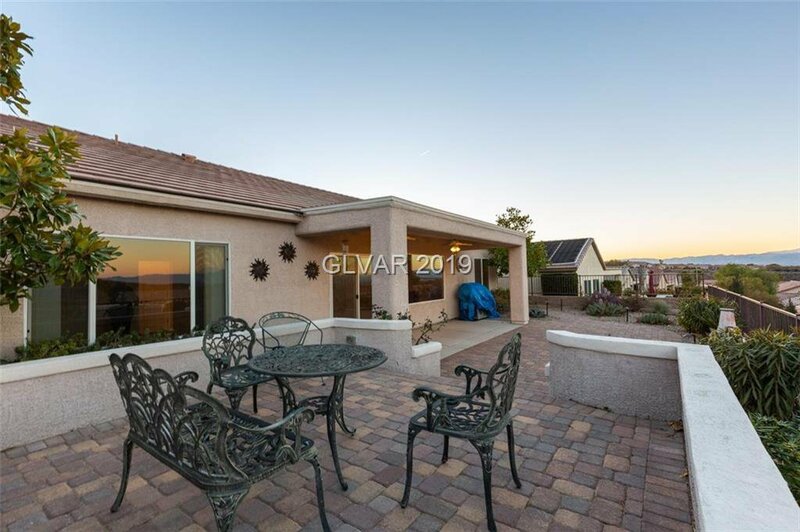 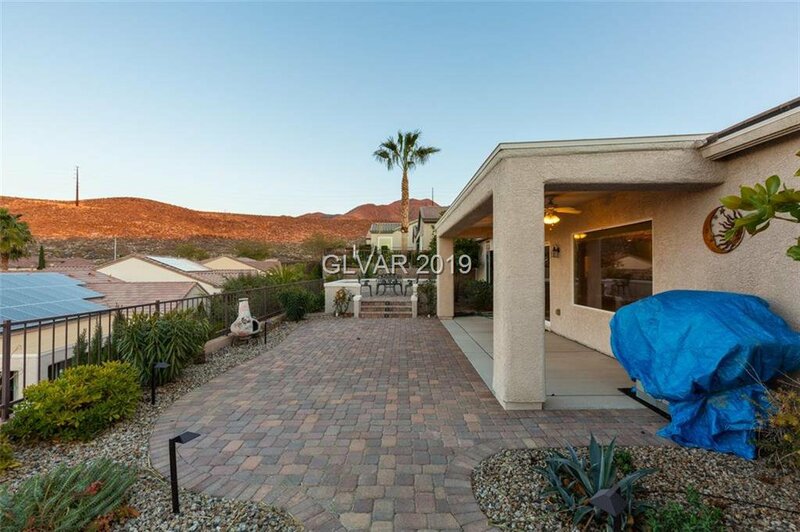 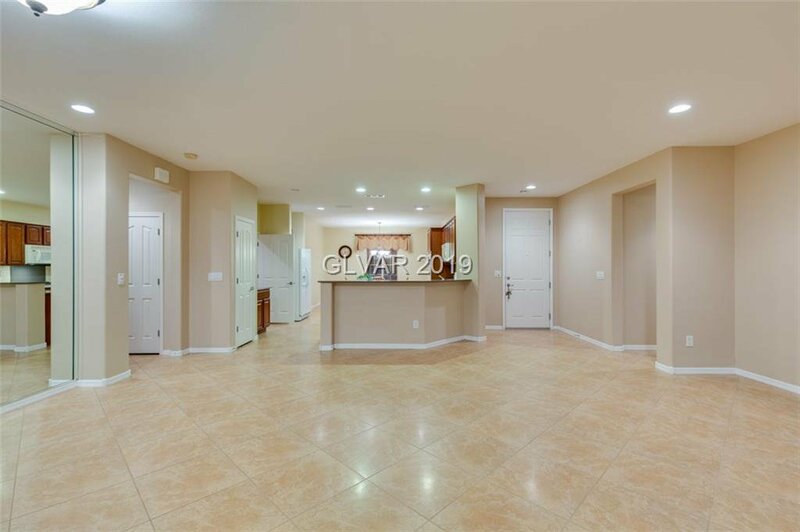 BONAFIDE STRIP VIEW visible from Inside or Cobblestone patio* situated on quiet cul de sac 3 doors from access to great walking/hiking trail*Popular Madison floor plan offers Open Great Room to Kitchen with cheery breakfast nook, island and counter long enough for 4 bar stools. 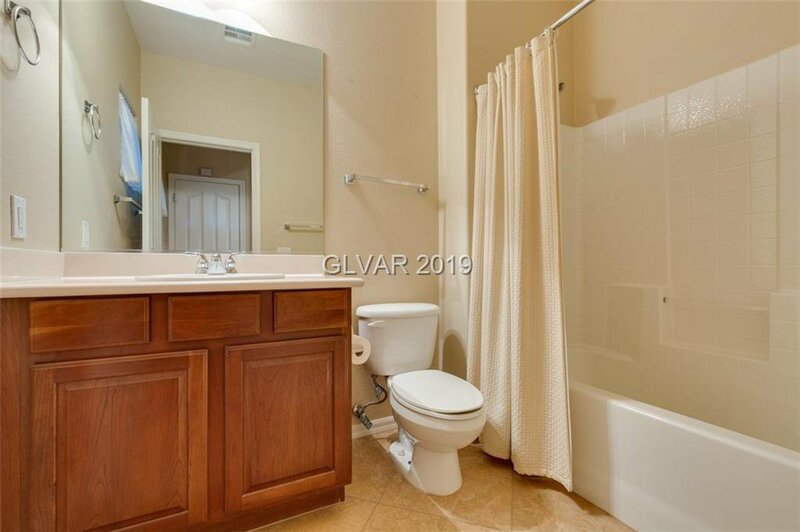 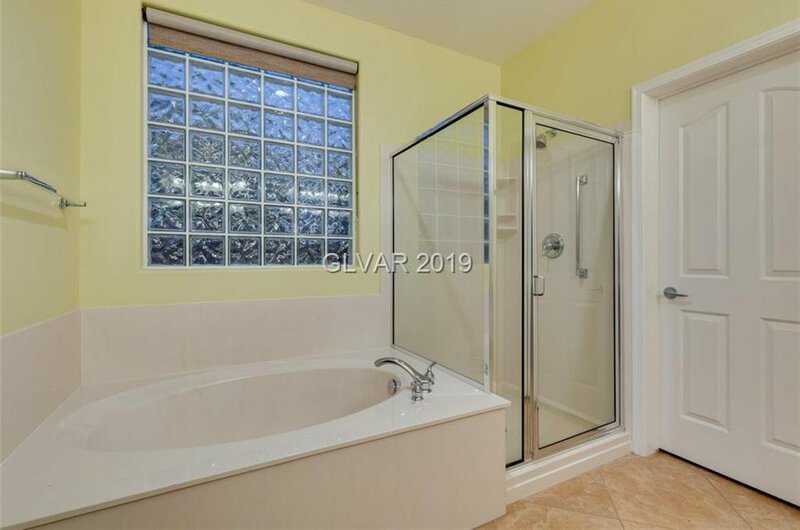 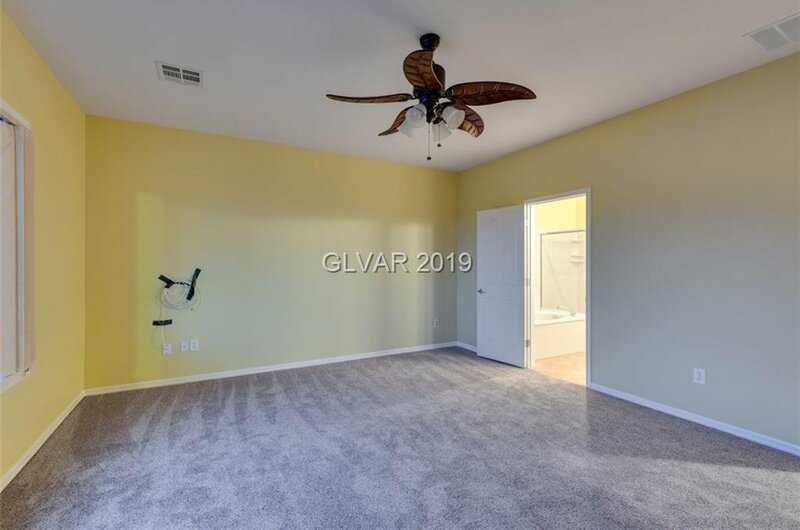 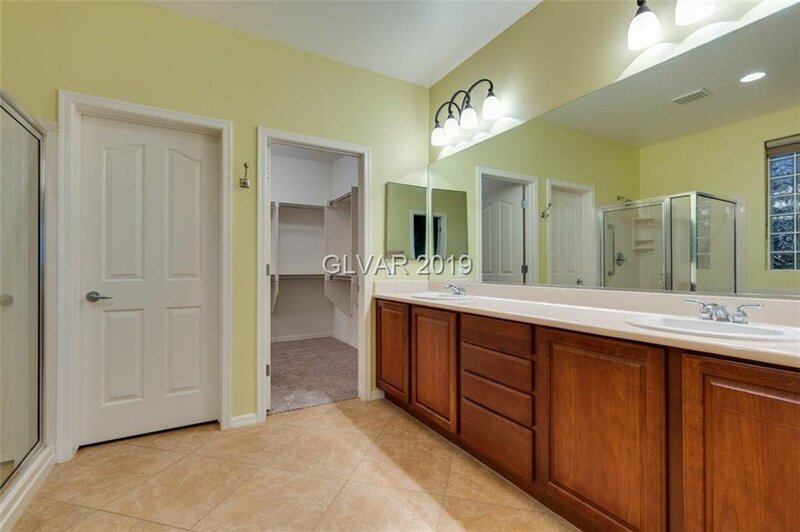 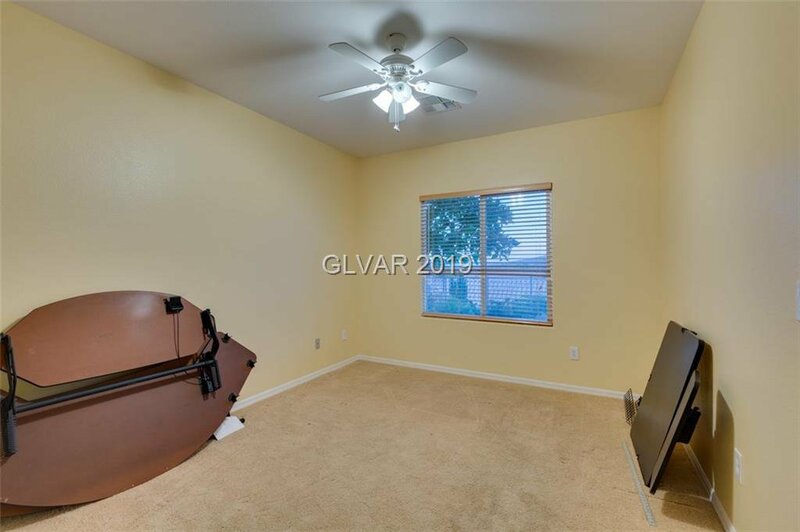 2nd bedroom is on opposite side of home with full bath. 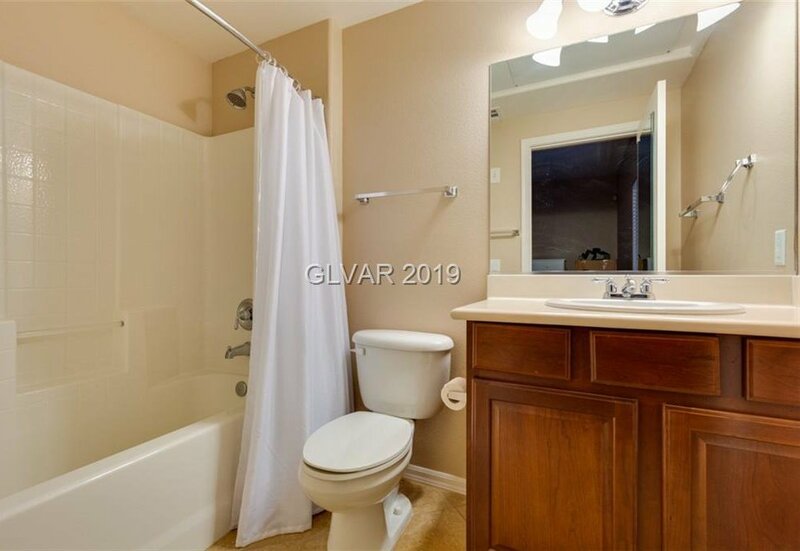 3rd bedroom is casita with own bath & heat/cool unit. 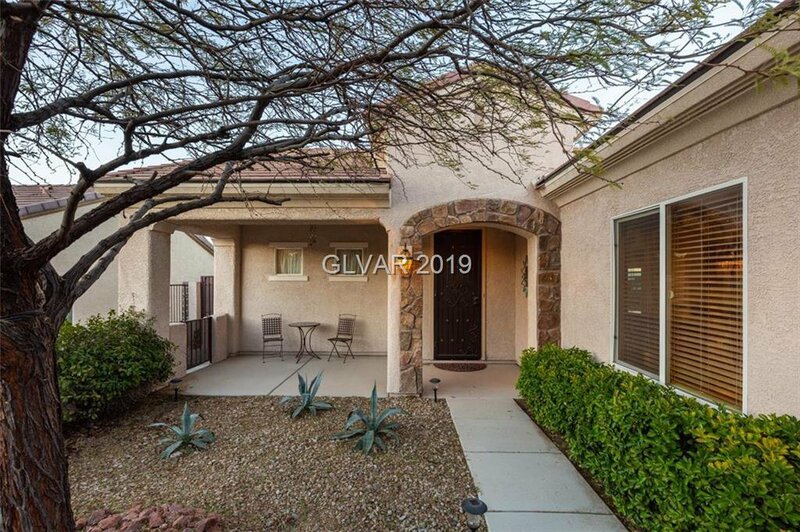 Casita forms secluded shady courtyard w/home. 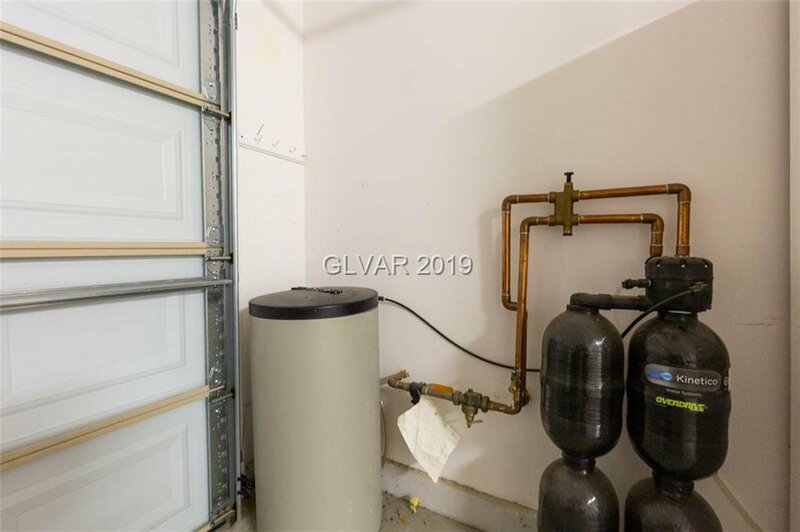 Alarm*H2O cond.